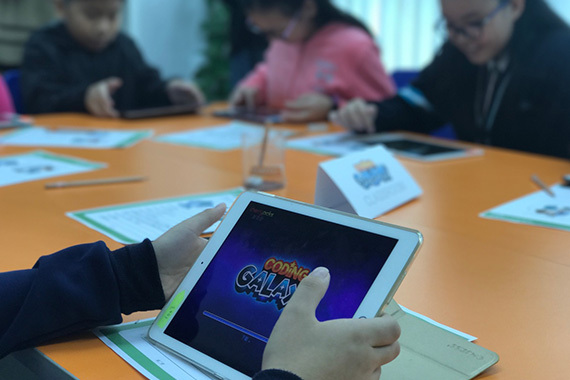 [Hong Kong] Young learners in Hong Kong can develop Computational Thinking skills together while broadening essential life skills with the 4Cs (collaboration, communication, creativity and critical thinking) as well as problem solving skills, with the opening of Coding Galaxy Classroom on 1 Dec. 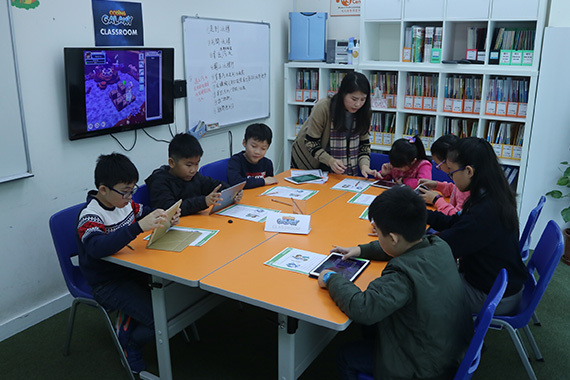 The learning centres allow students to enjoy the complete learning experience with a variety of activities including concept demonstration with real-life examples, group activities / games and eSports through Coding Galaxy, an innovative all-in-one computational skill learning program which has integrated an innovative use of mobile technology with effective pedagogy to transform the traditional boring learning experience into a creative and interactive one. 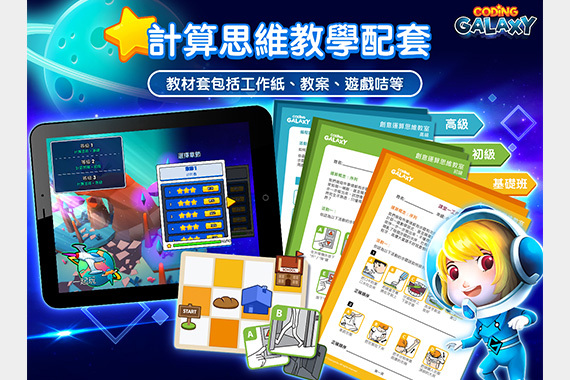 Along with the Coding Galaxy mobile learning app, teaching material is developed by an education team and published by a leading publisher in Hong Kong. 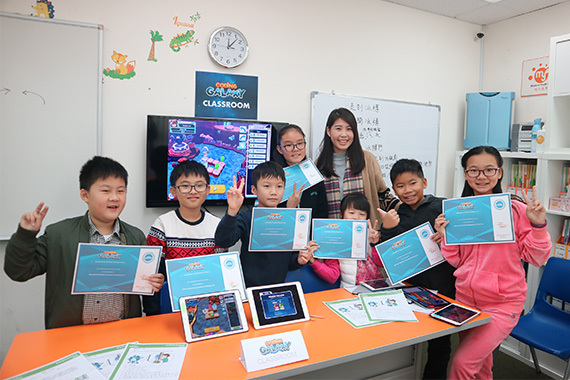 All learning material is aligned with many international standards for computer science education, such as the CSTA K-12 Computer Science Standard. 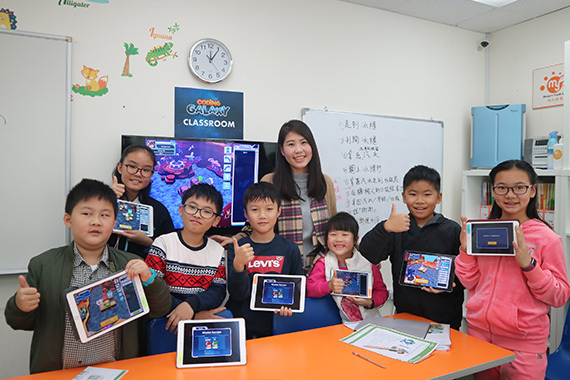 Enthusiastic learners, find a classroom near you. Find out how you can become a leader in 21st Century Learning by becoming a partner here.